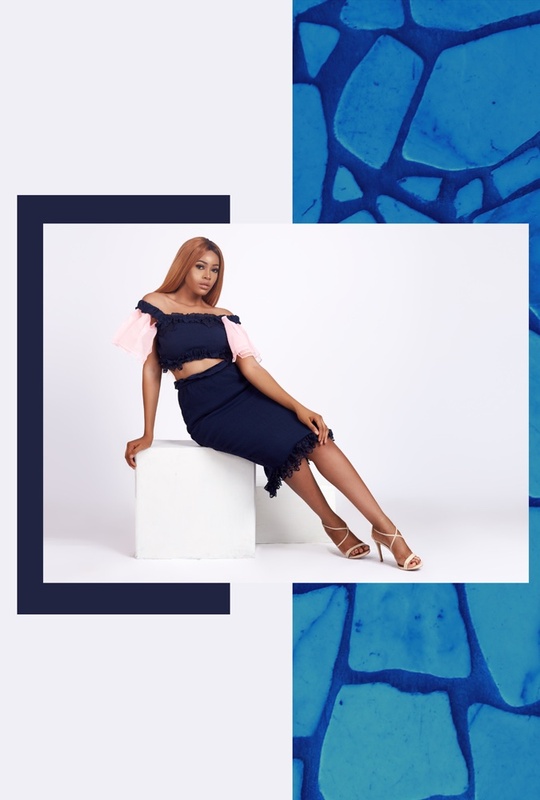 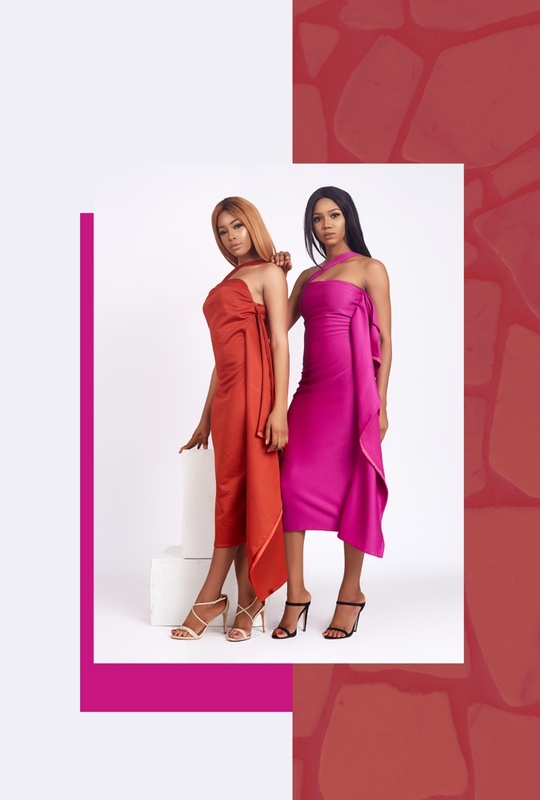 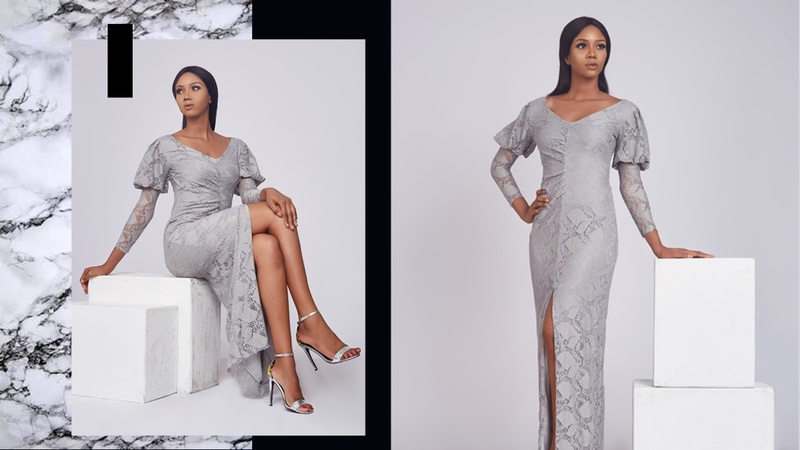 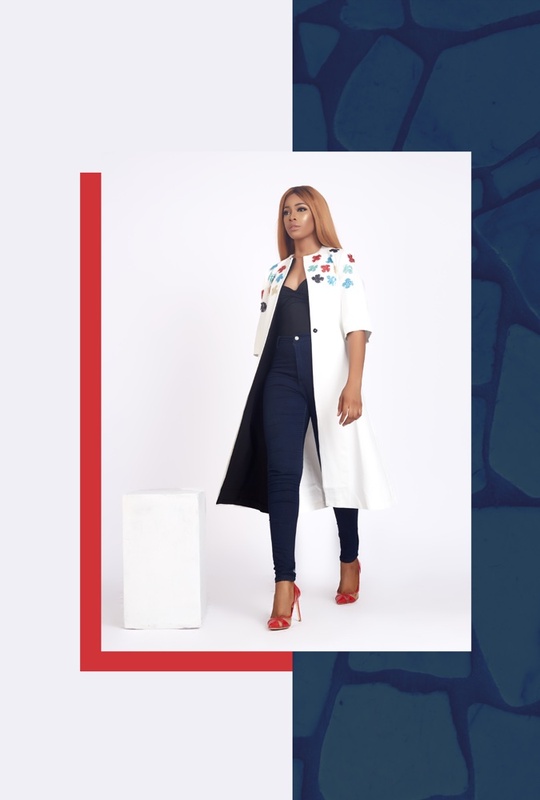 Bibian is a Lagos based womenswear brand for the modern everyday woman. 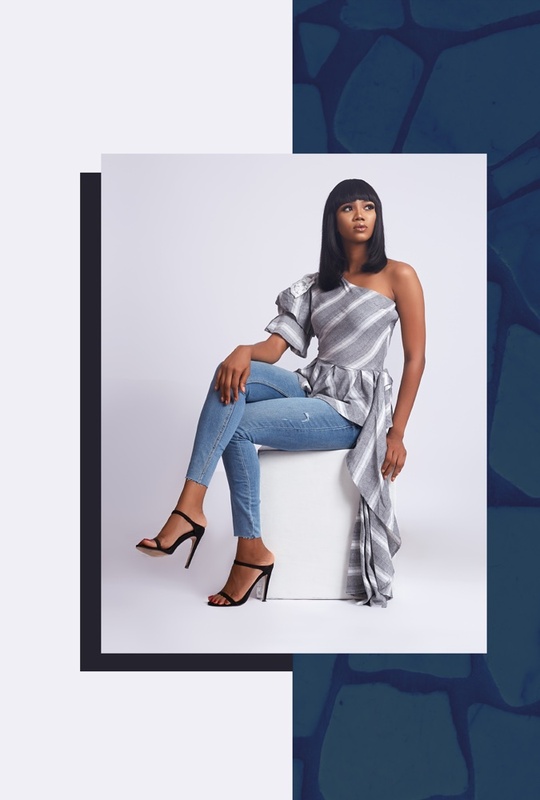 Enter the world of Bibian as the label presents its debut collection ‘Fashion Becomes Her’ which is inspired by today’s woman, who is stylish, bold and wants to be noticed for her choices in fashion. 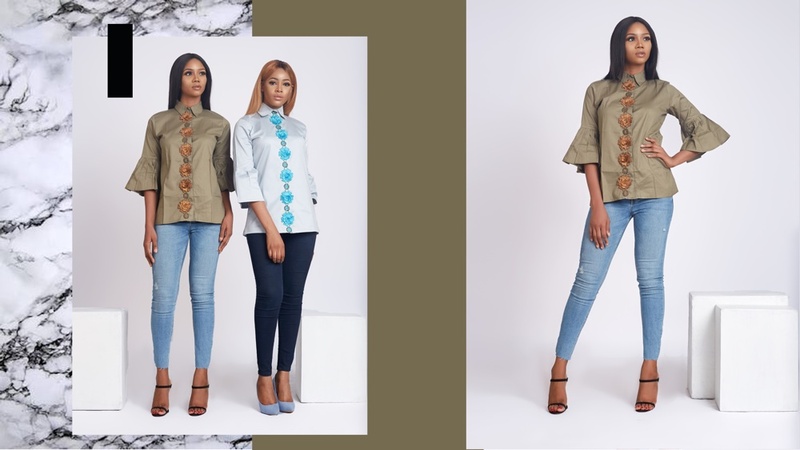 The collection features stylish everyday pieces that have been made with a modern flare to ensure the wearer stands out wherever she goes. 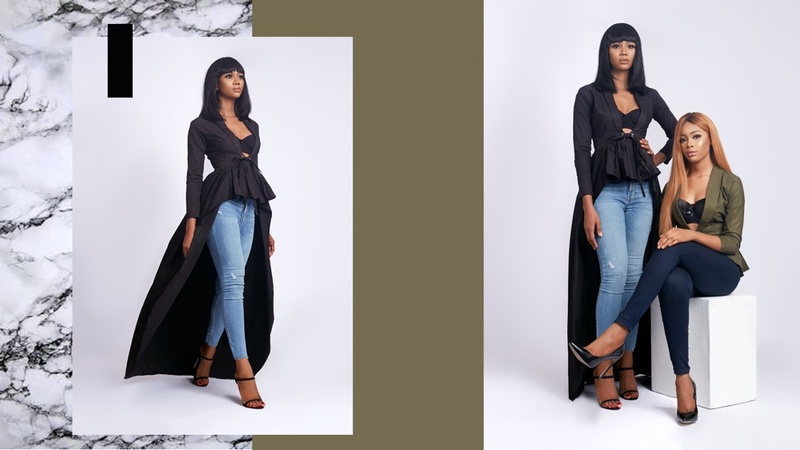 From dresses to jackets, skirts, blouses and sets, the collection features a number of pieces that can be dressed up or down on any occasion. 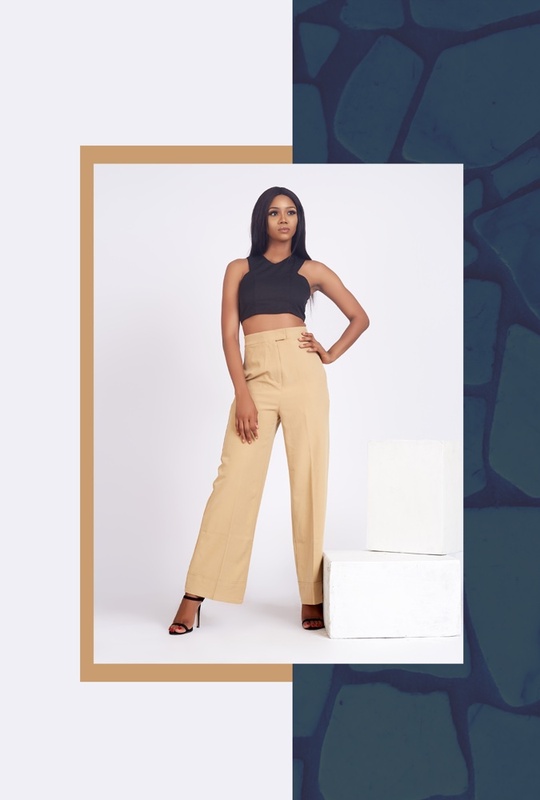 For more information and to contact the Bibian Brand, please see the information below.